To protect and promote the world’s indigenous population, the International Day of the World’s Indigenous People’s is observed on 9 August each year. This day is celebrated to recognize the achievements and contributions that indigenous people make to improve world issues. In 1994, the term ‘the International Day of the World’s Indigenous Peoples’ was first pronounced by the General Assembly of the United Nations. Talking about this day, it has become a topic of debate. 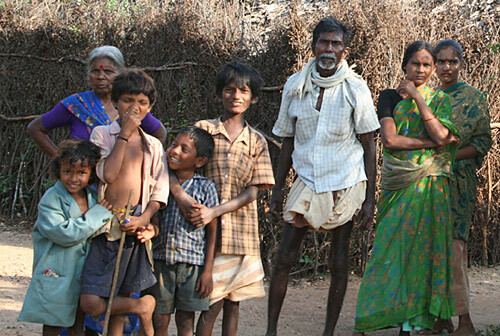 Many organisations are demanding to declare national holiday on the World Adivasi Day. But, no specific action has been taken. Rajasthan CM Vasundhara Raje has announced holiday on world tribal day in tribal areas of Rajasthan. Know more. During Rajasthan Gaurav Yatra, CM Raje announced holiday on 9th August i.e. World Tribal Day. After this announcement, district collectors of SC and ST areas announced one more holiday on this occasion. In fact, this day is being celebrated in the tribal areas of Rajasthan. Various organizations held award ceremony and functions today. On the occasion of world tribal day, CM Raje is in Pratapgarh. This is the first time when world tribal welfare day is celebrated in Rajasthan. She got a warm welcome by tribal people. CM Raje also addressed the gathering of there.